Whatever you would like to do, you can find it here with us. Houston is the fourth largest city in the United States. 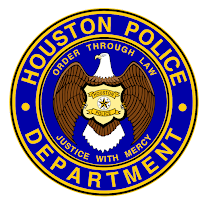 The Houston police department affords you so many opportunities from riding a horse to flying a helicopter. With a large department you have the ability to promote up the chain much easier than with the smaller departments. 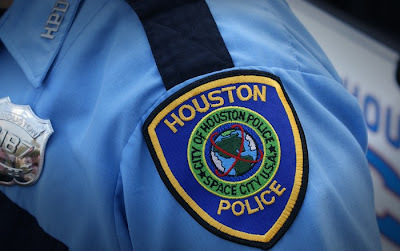 The sky's the limit with HPD. Apply today. You know the website by now, but I am going to make it easy for you. The Employment Guide - Fall Job Fair is underway today at the Toyota Center in downtown Houston. 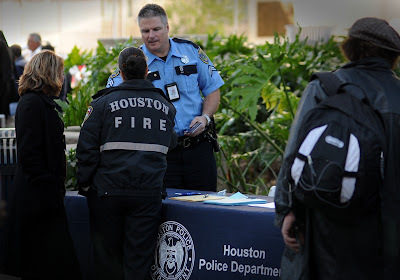 Come and meet the HPD Recruiters until 3:00pm today. If you miss us there, come on by and see us at 1200 Travis Street on the 13th Floor and we can get you started on your application. Can't make it to the job fair or to our office? 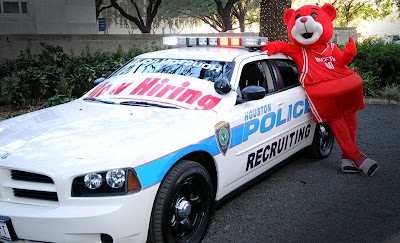 No problem, apply online at http://www.hpdcareer.com/ . What are you waiting for? There has never been a better time. We have academy classes starting on average every six to seven weeks. No need to wait for a test upfront, you simply apply online and get started on the application process right away. Clutch really wanted to join, but his head was too big to fit inside the police car. 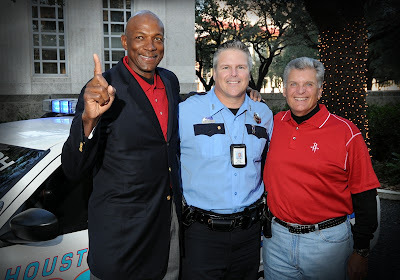 The Houston Rockets hosted a Get Red Rally on the steps of City Hall on Tuesday, October 28, 2008. 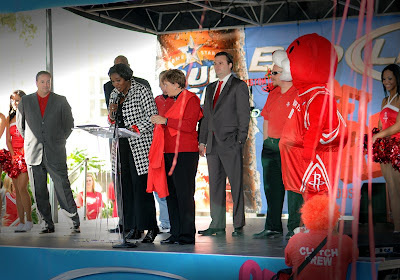 At the rally, a proclamation from Mayor Bill White was made encouraging fans all over the Houston area to wear red today, October 29 in support of the Houston Rockets season opener against the Memphis Grizzlies. 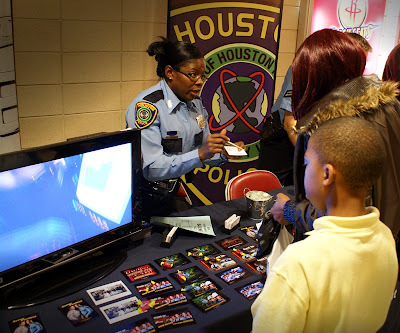 HPD Recruiting was there and enjoyed meeting everyone who attended. Go Rockets! I wonder what Yao and Tracy are doing when they retire from basketball? I bet they would look good in a blue uniform. I have a date and time! 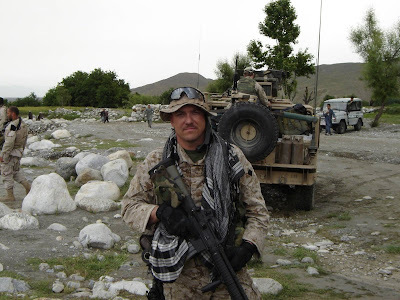 This Saturday (November 1, 2008) at 10:00am I will be holding an informal question and answer session. 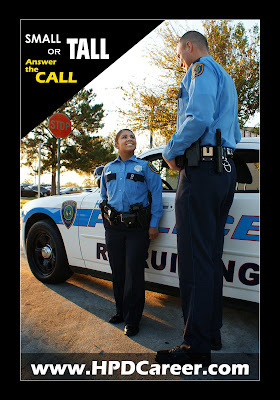 This will be your chance to ask me questions about what it is like to be a policeman in Houston. I will give you tips on becoming a better applicant, what to expect, how the application process works, what kind of questions that could come up during your interview, a walk through of the physical agility test and anything else you can think of. It will be fun and informative. 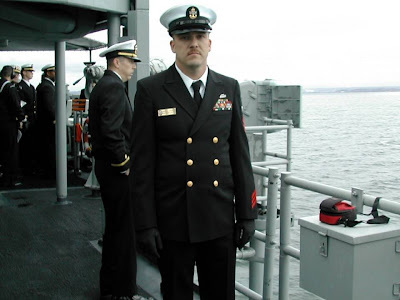 Dress casual as this will be informal with an open question and answer forum. 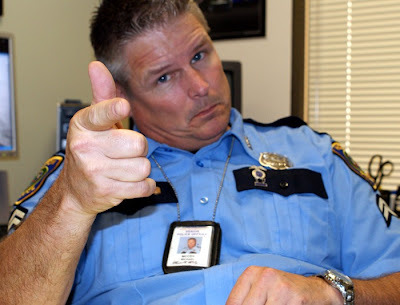 I want you to make the right choice in becoming one of Houston's finest. I will answer questions as a group and one on one. Even if you are already in the process or you want to start the process, I will be happy to help you out. You are welcome to leave whenever you like but I would appreciate everyone arriving at 10:00am. 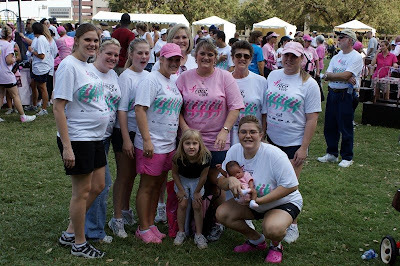 The address is 1200 Travis Street, Houston, Texas 77002. The recruiting unit is on the 13th floor. Please email me if you would like to attend @ officermccoy@gmail.com . This will be fun and I am looking forward to it! See you Saturday! As promised, here is part two of the "My Houston" spots. Do you know that Houston has one of the lowest cost of living indexes in the country? Are you from out of town? Are you wondering what Houston is like? I have a series of videos that talk about Houston that I will be posting from week to week that show Houston in a unique light. 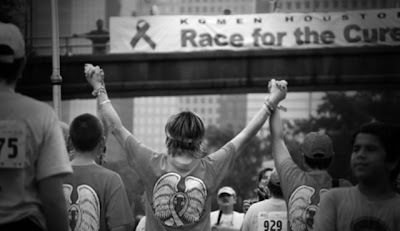 You may see that Houston is more than just any big city, it's a big city with a home town feel. It's "My Houston". OK, not really. This is the Italian Police Motorcycle Unit from the 1950's. Although, I bet we could do it! 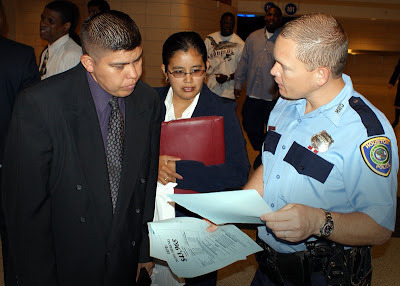 44 year old Academy Class 198 graduate Alvaro Olvera, told himself it's never too late. I want everyone reading this blog to do the same. 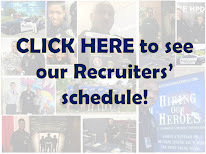 Apply today at http://www.hpdcareer.com/. You will love this job! Academy Class 198 conducted their final roll call as cadets yesterday morning. Class 199, 200, 201 and 202 were on hand to watch with respect as these cadets finished their task at hand. 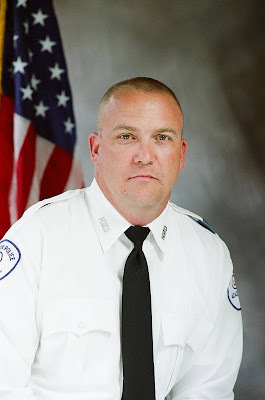 They graduated after six months of the best police training a man or woman could receive. Talking with cadets from other classes, they were both proud and a bit envious watching the final roll call. They knew that very soon, they to, would be making their final appearance on the courtyard to shout out their names for the last time in a white uniform. You will never forget your classmates or your class number. Welcome to your extended family. Congratulations Class 198, make us proud! 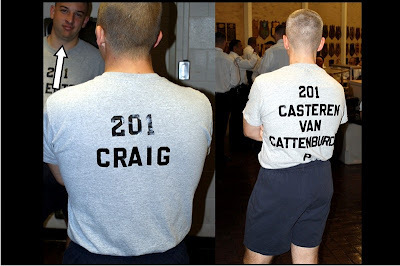 Academy Class 202 Starts Today! Academy Class 202 started their journey today. Fifty-seven strong and ready to roll. The enthusiasm boiled over as everyone was excited and ready to get started. Police Chief Harold Hurtt, Executive Assistant Chief Martha Montalvo and Chaplain Monty Montgomery along with the academy training staff was on hand to welcome everyone on board. Good luck Class 202, I will see all of you at graduation in six months! I am currently up in the Dallas, Texas area attending a four day school, hence the delayed return of emails. I noticed a news story in this area that is quite huge right now. The Dallas Independent School District is currently in talks to lay off up to 1200 school teachers. If you are a Dallas school teacher and are reading this blog, I would like to welcome you to our department. 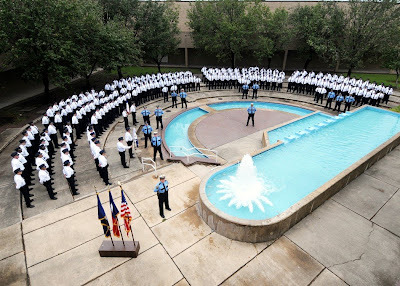 It has never been easier or a better time to join the Houston Police department. 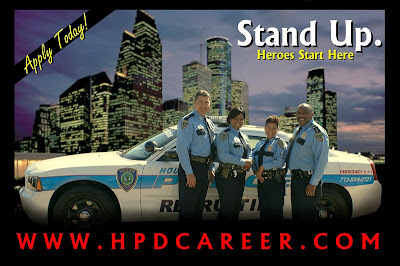 Simply apply online at http://www.hpdcareer.com/ and start the process. We have a spot for every one of you. 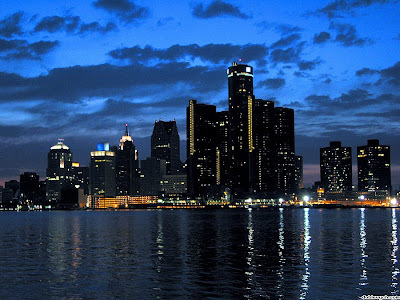 Unfortunately, no matter where you live, there will never be a shortage of crime. 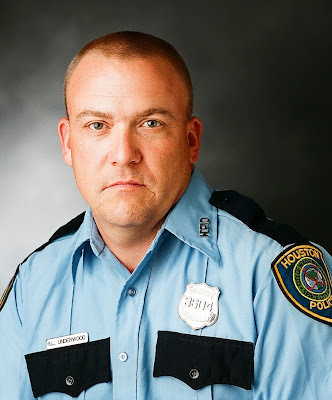 You should never have to worry about getting laid off as a police officer. 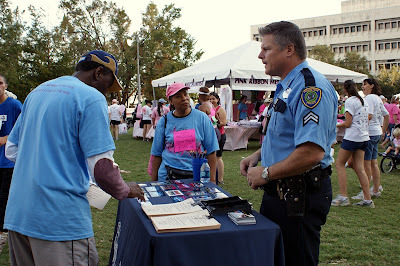 Check us out on the website or send me an email if you have further questions at officermccoy@gmail.com .